Let's get excited about your big day! A quick Skype session or a real life meeting is a great way to say hi, get to know each other and chat about your initial plans for the wedding. As the big day draws closer we can get together again and go over all the final details! I'm a great planner and I LOVE to help my couples where I can. 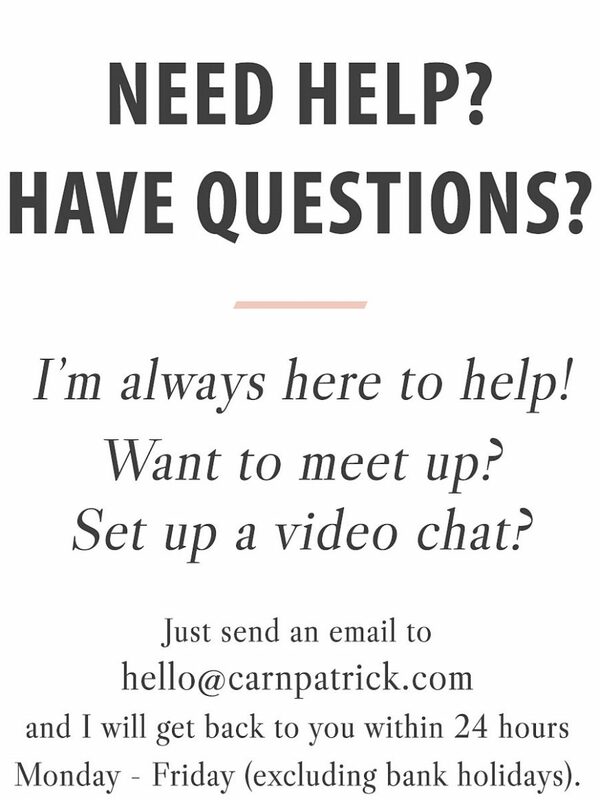 If you need any help, tips or advice, just hit me up! I'd love to chat! Generally, My photography coverage starts with the prep before the ceremony, running right through the day capturing all of those important moments before ending on a high with the first dance. Bespoke quotes are available for couples who are looking for more extensive coverage or even planning a wedding abroad. Please get in touch via my contact form. It's no secret that my couples book me because they love my light and airy style. 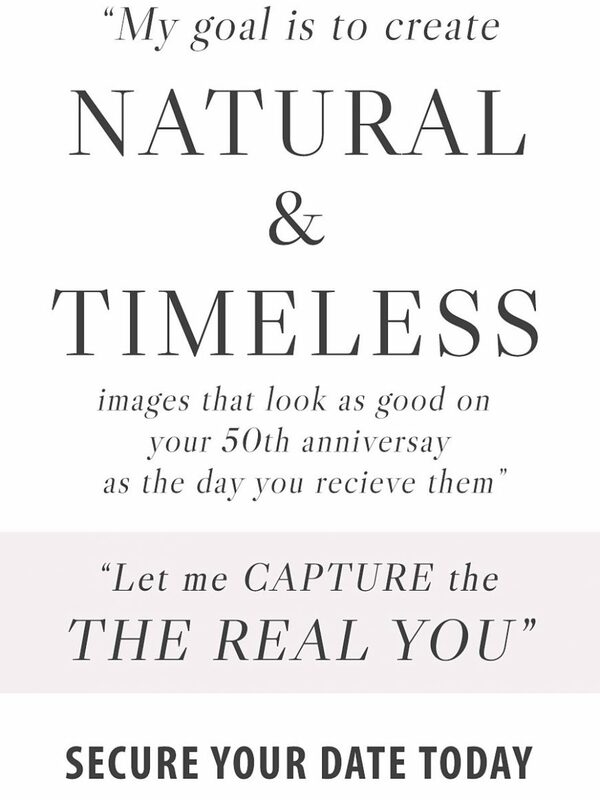 With a calm and relaxed approach, I create elegant images that are natural and timeless. I LOVE to shoot wedding days from a guests point of view and when it's time for posed pictures, I don't mess with the flow at all. I keep the mood upbeat and exciting and capture all of the laughter and excitment. 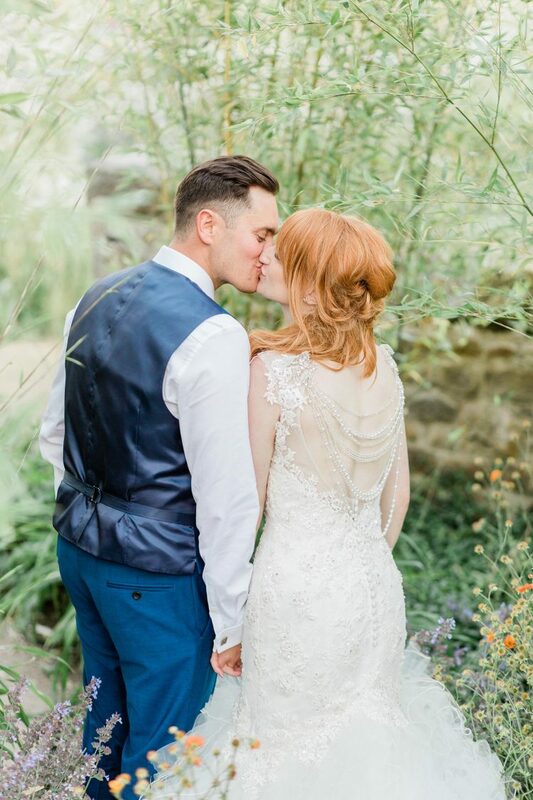 When the wedding is over and your married life begins, I'll still be working hard behind the scenes perfecting all your beautiful photographs and preparing them for your gallery! 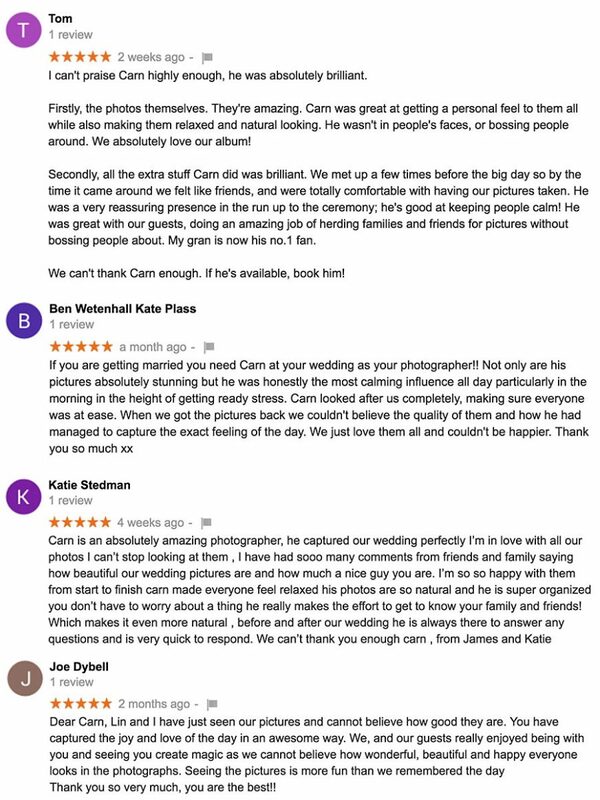 I LOVE it when my couples see their wedding photographs for the first time! It's an amazing experience for them! 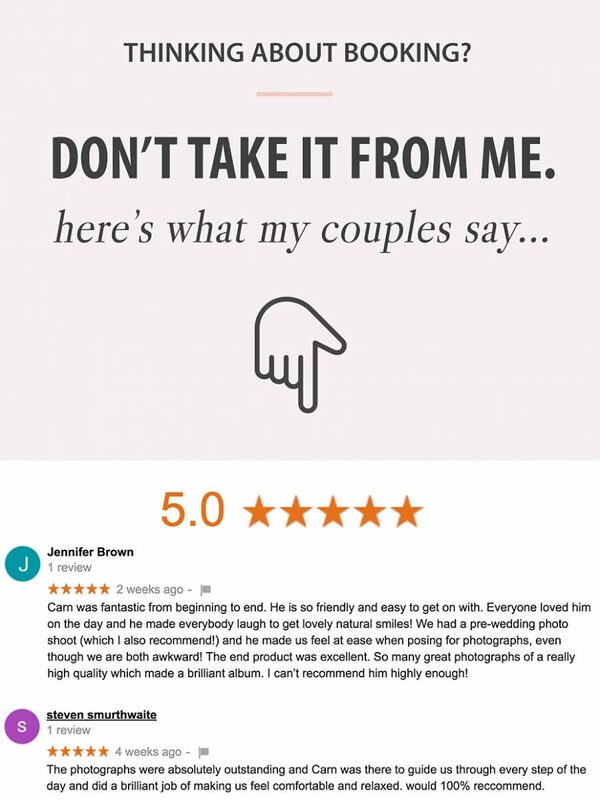 My couples LOVE the fact that they can instantly share their gallery with all of their friends and family. All of the photographs can be viewed, downloaded and printed from any device, anywhere in the world! There's no faffing around with clunky usb sticks. Simply log in online, view, share, print or download all of your images with the click of a button! All of your images are retouched, perfected and uploaded to your gallery as Full Quality JPEG files. Thats means they are good to go and ready for printing. Albums and prints are included with certain packages or can be purchased separately. However, once you receive your photographs from me - you are free to download and print your photographs for personal use wherever you wish. 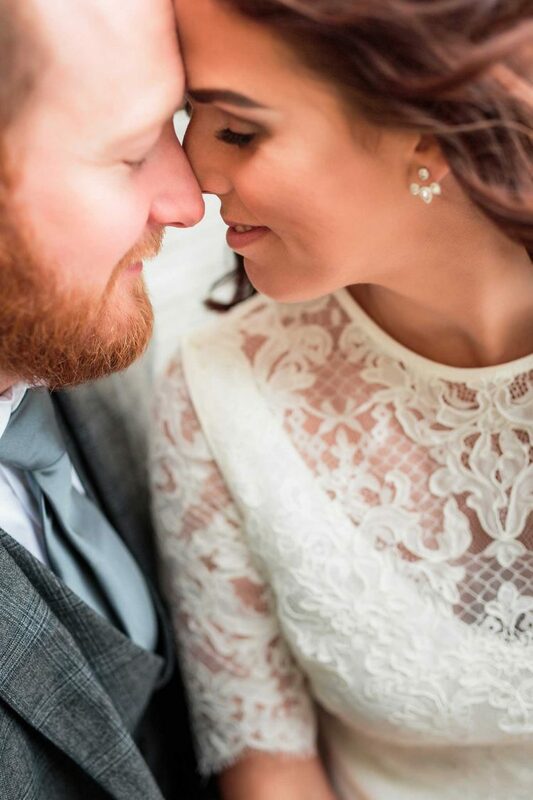 When you book me – you’re getting so much more than just a wedding photographer. 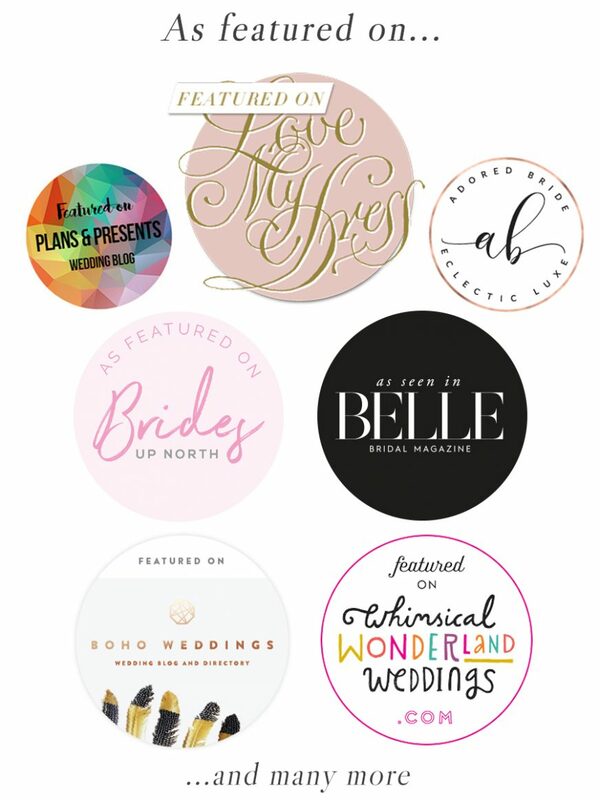 With me, you’ll be able to enjoy every single moment of your wedding day stress-free! You’ll be able to share the best day of your life with all your family and friends without having to worry about unnecessary things like, when and where to take pictures or even how to pose. I will take all that unwanted stress away and make the day unforgettable and exciting for everyone involved. With me, you’ll have hundreds of precious memories to keep forever and more than that, you’ll have an amazing time while we do it! 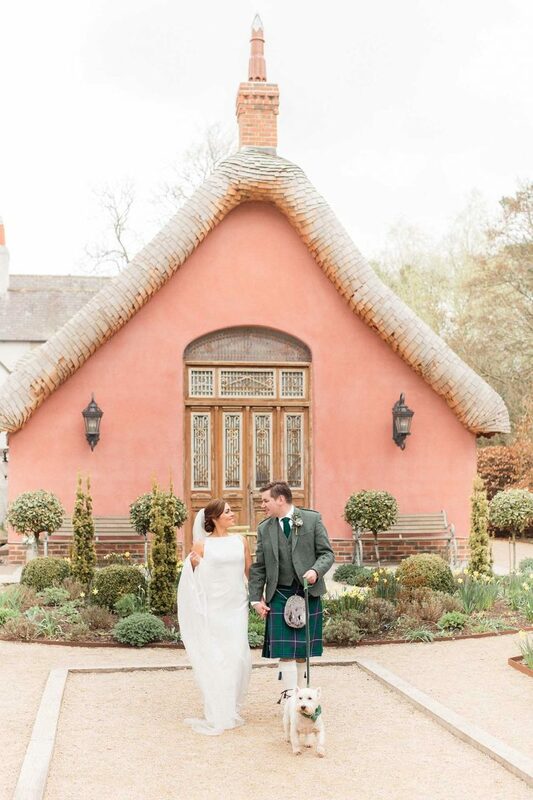 I’ll always be on hand to offer all my expertise because all I want is to give you the very best photography coverage possible of your wedding day. What’s more, Everyone says I’m really laid back and fun to be around and all my couples say it’s like having a friend taking their pictures! We were guests at my friends wedding when we first met Carn. Even before I saw his photos we both knew we had to book him! He just got on so well with everybody! He was just so nice and a proper laugh too! Then we saw Laura’s sneak peek and we were just like WOW lets get him booked before somebody else does! "I couldn’t decide on a photographer for ages they were all just the same and I just didn’t really like any of the photos. When I was trying my dress on the owner of the bridal shop told me to check out Carn Patrick. She said she thought the same as me too but then she saw Carn’s work and booked him 2 years in advance. 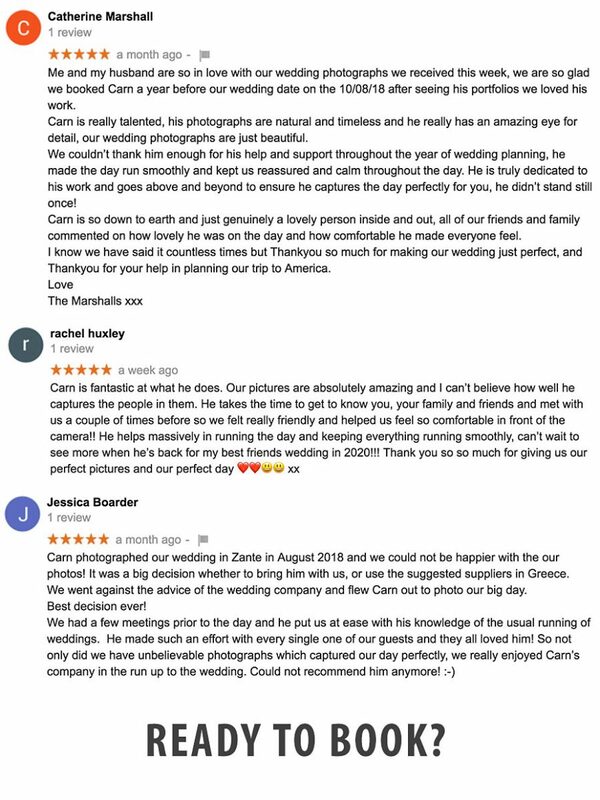 We booked Carn too and he was amazing! My wedding actually got featured and My uncle has booked Carn for his wedding too!" OH MY GOD! These are so much more amazing than I ever could have imagined!! You are truly magical. I cannot even begin to explain how over the moon we are with them!! You have captured everything so beautifully and everyone commented about how great you were on the day. Thank you so so much, you’ve made our weekend!! 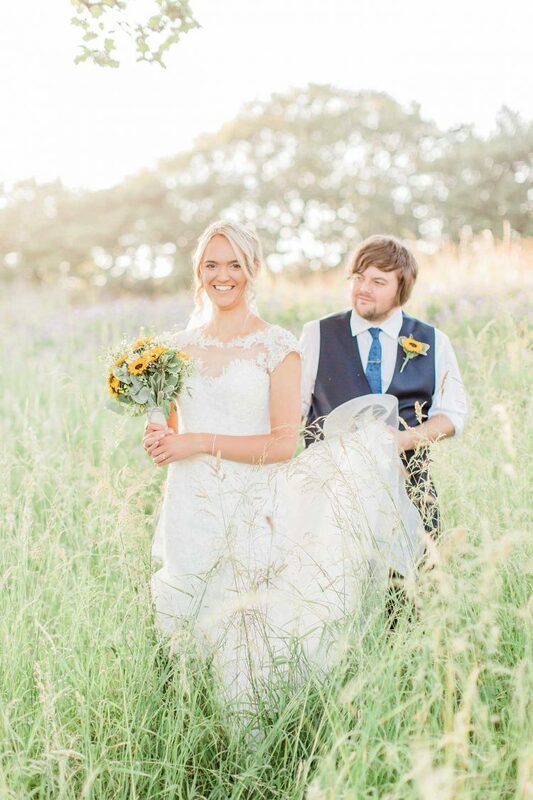 We had no idea what photographer to choose until Carn was referred to us by a good friend. We absolutely loved his amazing photos and seen how busy he was. That really helped make it an easy decision for us to book him! 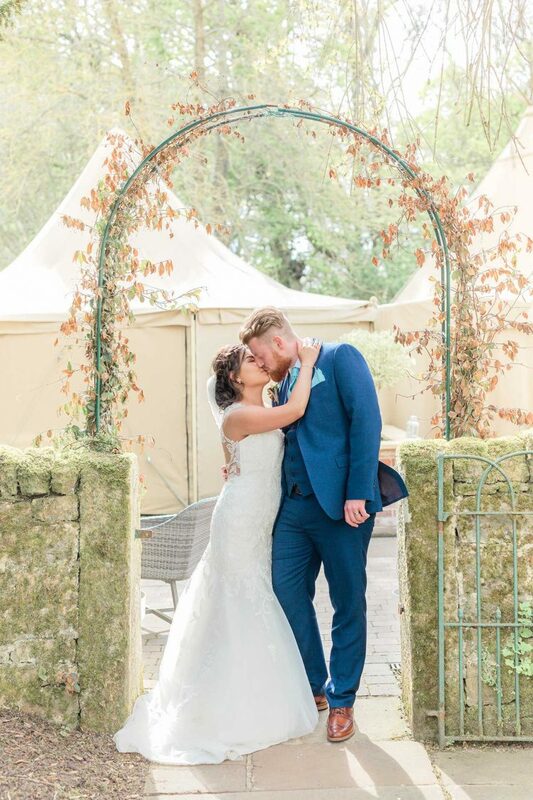 Everyone we showed the photos were absolutely amazed with our wedding photos and since our wedding, two of our other friends have booked him for their weddings! Investing in photography is about the smartest thing you can do when it comes to budgeting for your wedding day. 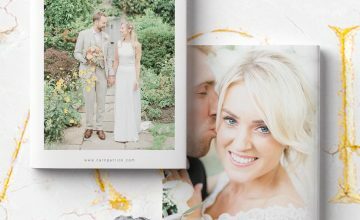 Once the cake has been eaten, the flowers have been pressed and the confetti is swept away, The memories will begin to fade and when all is said and done… The photographs you have will be the only existing record of the wedding that remains. Your wedding day is a once in a lifetime event that will be full of life, love and laughter. You’ll share it with all of the people you love most in the world. The photographs you receive are your wedding memories. Don’t leave it to chance. Choose a trusted photographer with a style that you love and for the rest of your life, you’ll be forever grateful that you made the investment. "Some people search their whole lives to find what I found in you."